Crafting on a Budget: DIY: Valentine Sweet Bags! 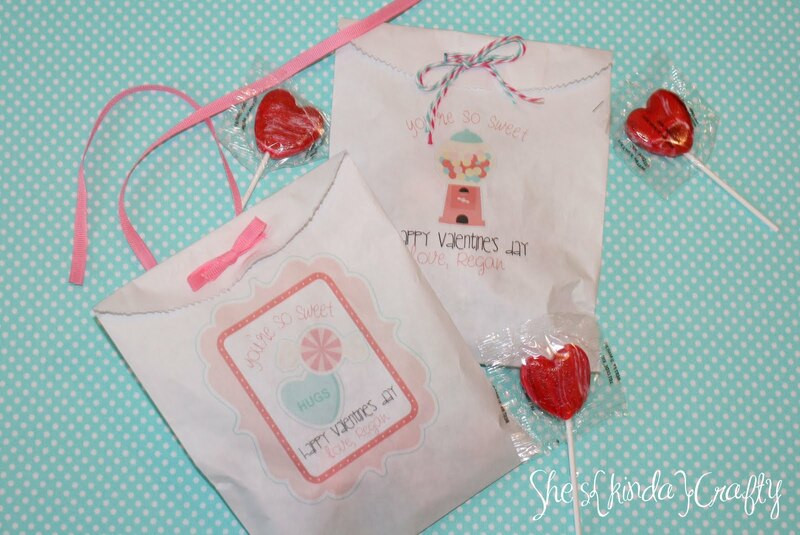 She's Kinda Crafty is a way fun blog that has some cute sweet bag DIYs. 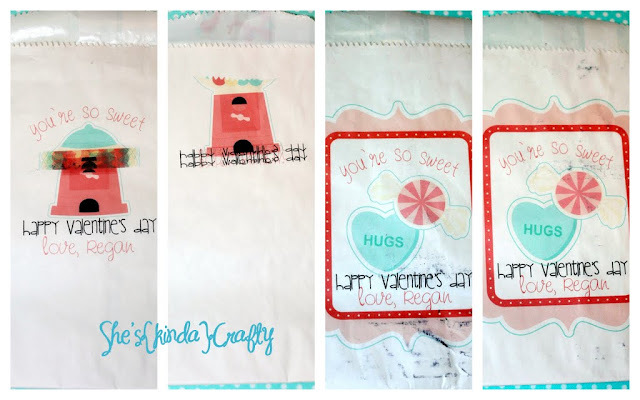 There are two fun downloads you can use from her blog as well - so be sure to go check it out!